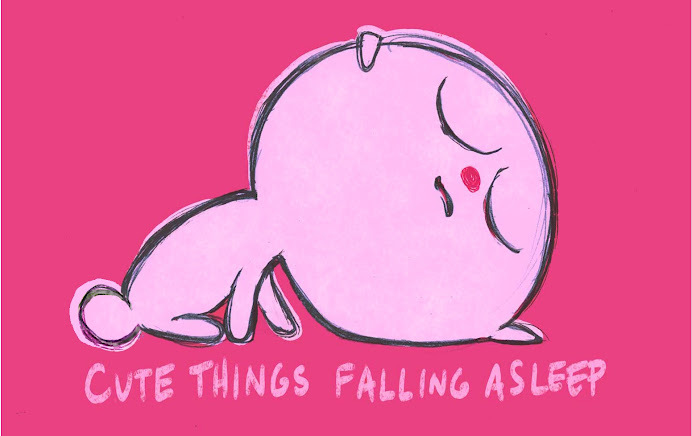 CUTE THINGS FALLING ASLEEP: IT'S BACK! CTFA has been out of commission for over a year, but due to overwhelming demand, I've decided to begin updating it again. Fear not, loyal reader. 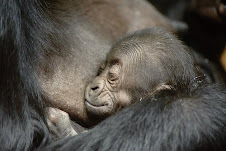 Wherever a cute thing is falling asleep, I'll be there to rate it for cuteness and sleepiness. At least until I get bored again. Thanks for not telling us via a mass email... seriously, you made me find the cuteness and sleepiness all on my own?